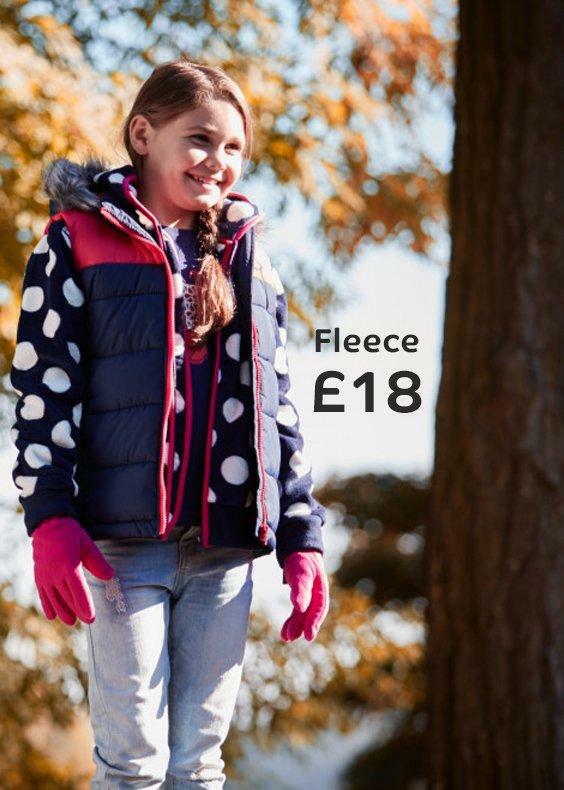 Gilets make the ideal mid-layer in the winter and are great to wear as a top layer in milder temperatures. 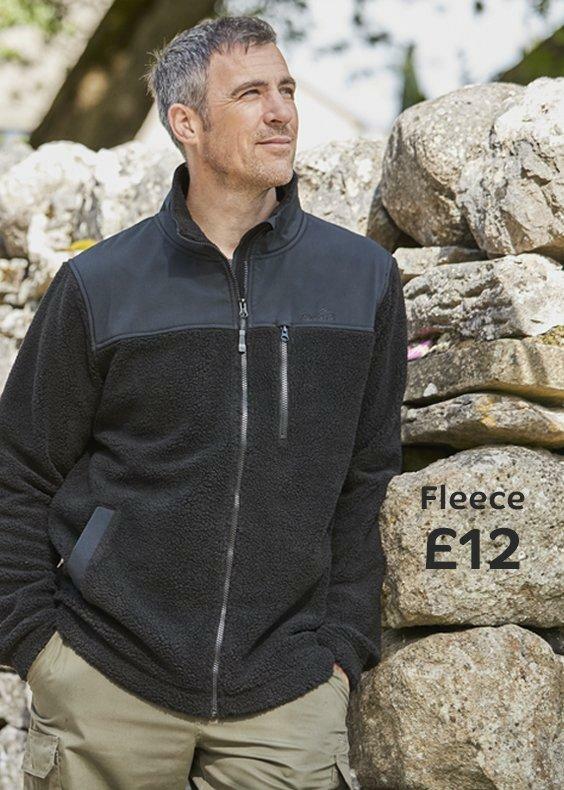 At Peter Storm, we have a great range of Men’s Gilets & Vests that are a great way to wrap up when the temperature starts to drop. 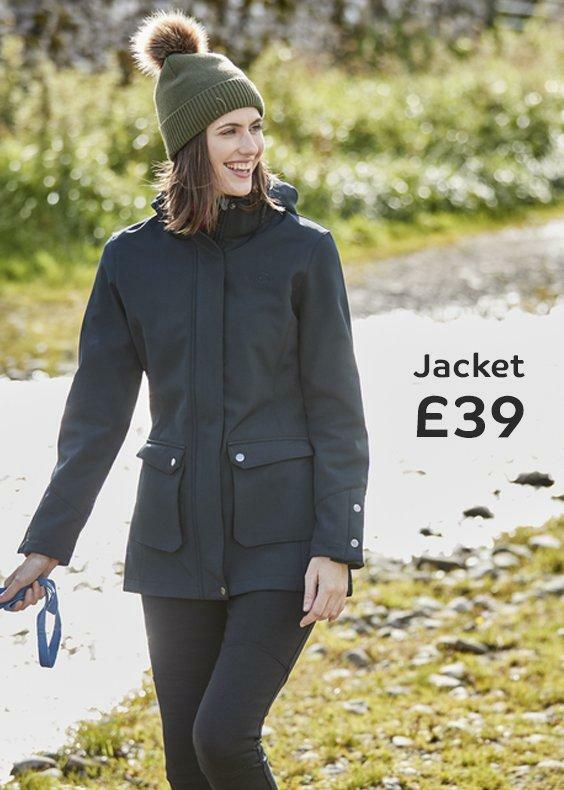 Comfortable, warm and stylish, our range cannot be beaten on price and performance.